Property management and rental homes in Oklahoma City. 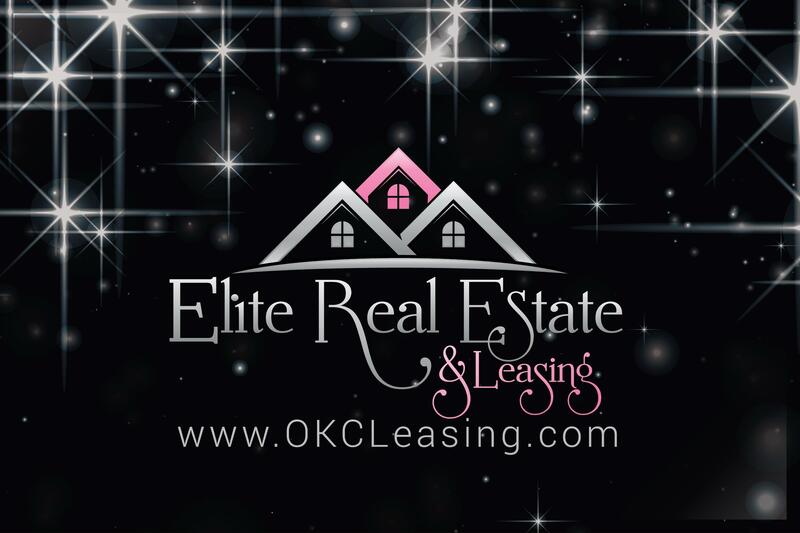 Elite Real Estate, LLC is your Oklahoma City property management company. We work with investors and property owners in Oklahoma City, Edmond,Yukon, Mustang, Moore, Norman, Guthrie, Midwest City and the surrounding areas to help them rent and manage their properties efficiently and effectively. Elite Real Estate combines years of real estate and property management experience with dedicated personal service. We’re unique in our desire to help both our property management clients as well as our tenants who rent the properties. At our Oklahoma City property management agency, we offer a variety of services dedicated to easing your workload and simplifying the property ownership process. We work hard to ensure that you don’t have to. Our services include marketing and advertising of your property, move-in and move-out inspections,maintenance services for tenants, and monthly statements and direct rent deposits for property owners. All of our rental applicants also go through a thorough and detailed rental application process to ensure that your property is rented by qualified and trustworthy tenants. Whether you’re looking to rent a single property or you’re an investor with dozens of homes to manage, Elite Real Estate is the Oklahoma City property management agency you should trust. 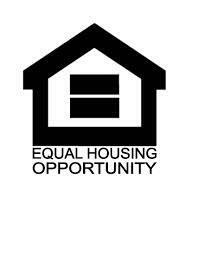 Call our offices today and start renting your property fast. We use Angie's List to assess whether we're doing a good job keeping valued customers like you happy. Please Visit Angies List in order to grade our quality of work and customer service.